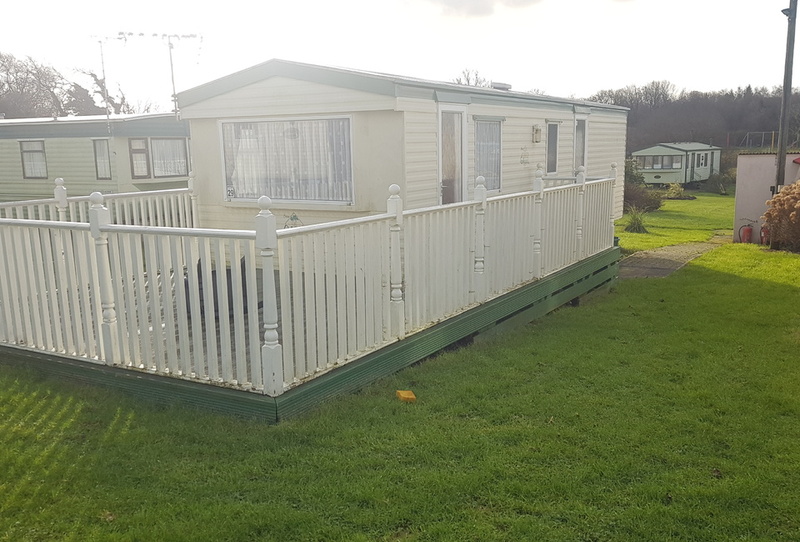 The Atlas Oasis is a popular caravan of choice and is perfect for those looking to dip their toes in the water of holiday home ownership. 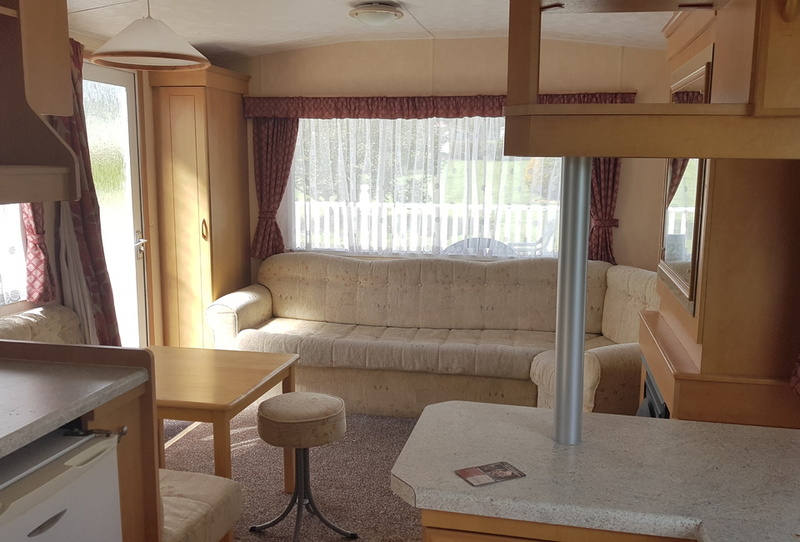 The Oasis is of a compact design with 2 bedrooms, plenty of room for all the family and your belongings. 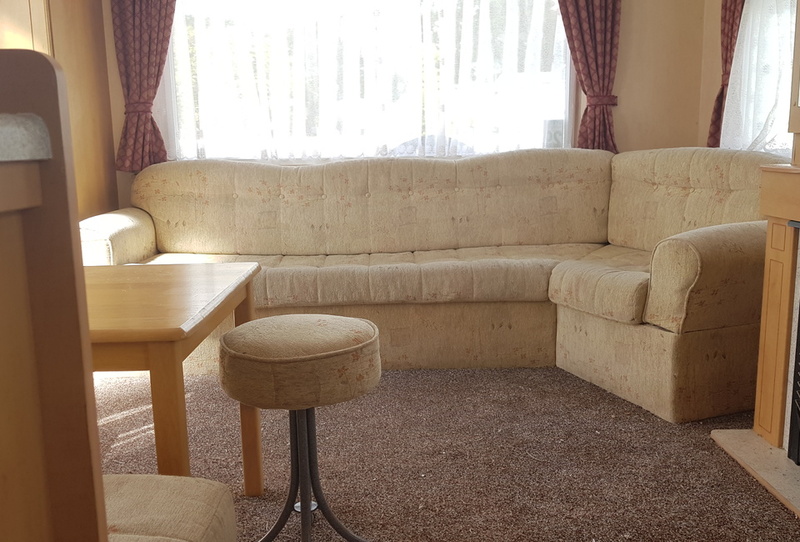 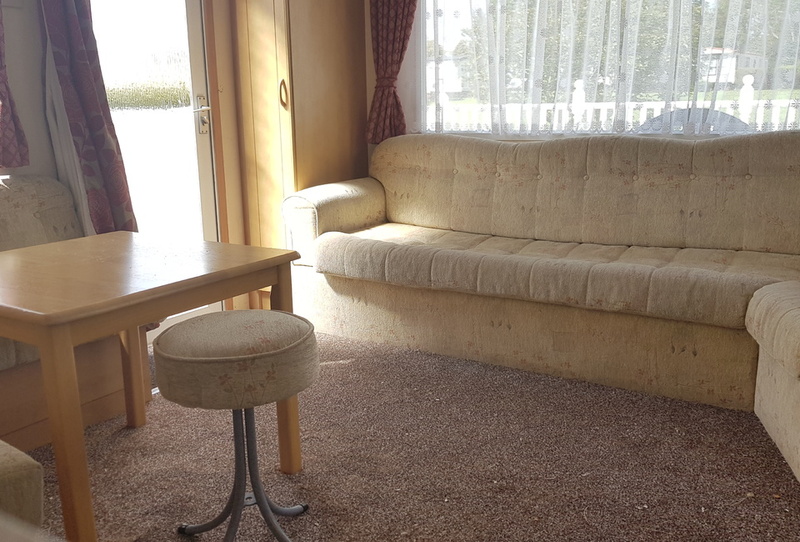 Sleeping up to 6 people this caravan has a master bedroom with double bed and a twin room with two single beds. 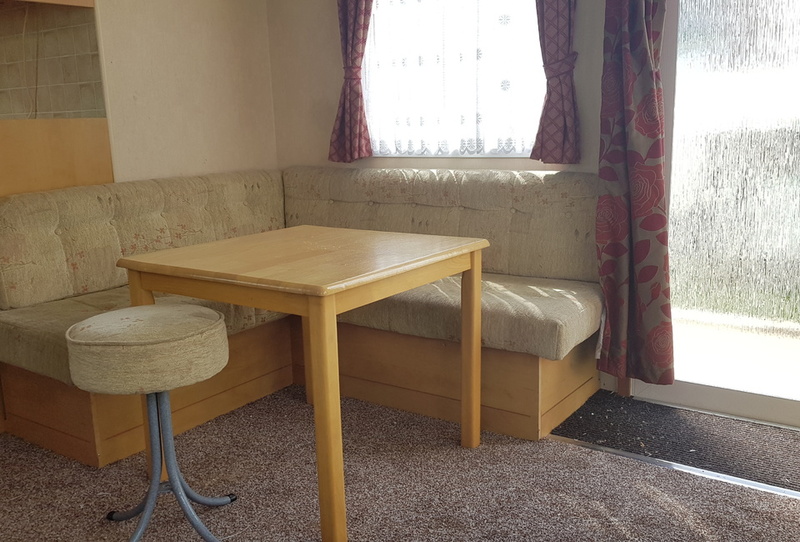 The living area comes complete with fully sprung pull out bed, giving you those extra sleeping arrangements. 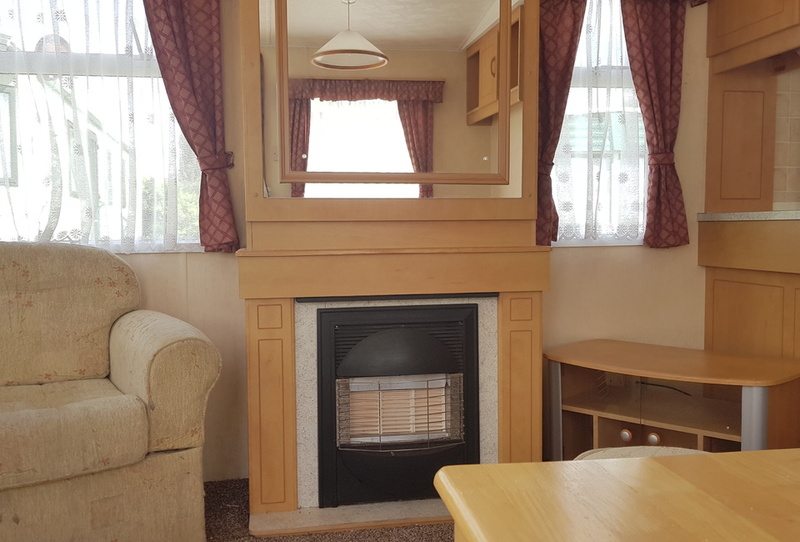 The caravan is in good order and the décor makes it a warm and inviting holiday home.